We are looking for a responsible and trustworthy manufacturer of Door Mats. Material composition should be 100% polyester tufted. Its should be easy to clean as feature. 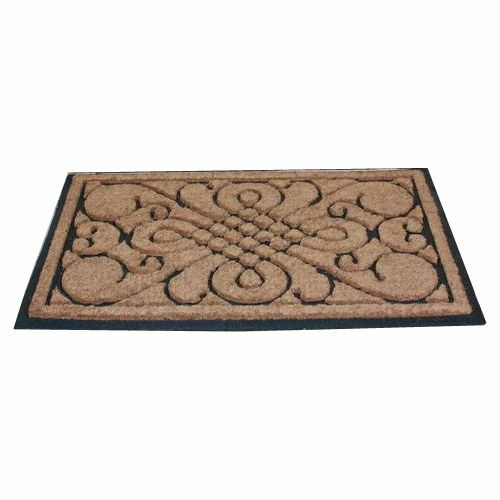 Required high quality and variety of style door mats. Want to purchase from USA.